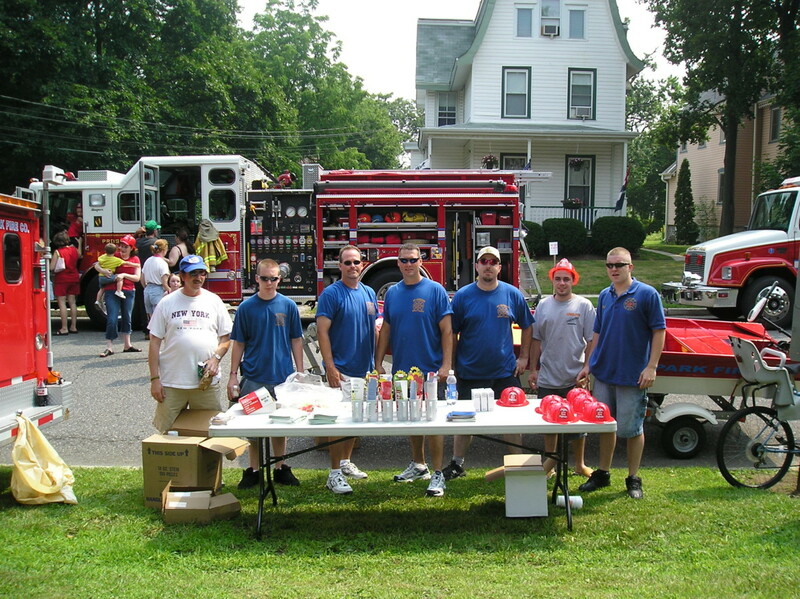 For the second year in a row the Fire Prevention team was out in full force at Park Square. Not only did we make the apparatus available for the kids to explore, we handed out our Fire Prevention literature. Every child that stopped by our stand also received a fire helmet, and a mug full of other fire prevention gifts. This program is well received by the community, and we are looking forward to next year.